Buying your home is probably the most important and expensive investment you will ever make. Therefore, it’s vital that you understand the condition of your investment. 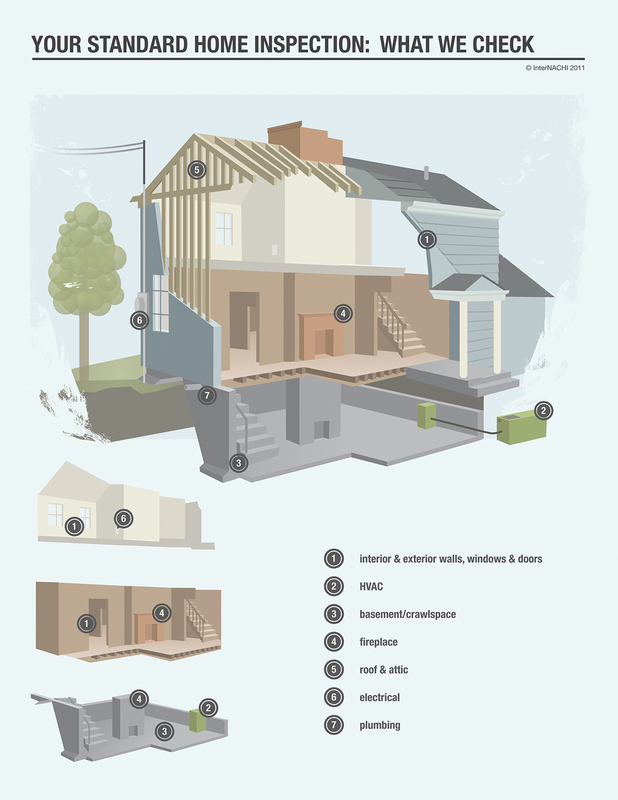 The goal of our home inspections is to give you real information about your current or future home’s condition. You can expect to receive honest feedback helping you to make a well-informed decision. 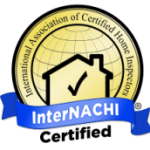 Our detailed inspection gives you peace of mind and our inspector is happy to answer any questions you might have about the safety, maintenance, energy efficiency, and overall health of your home. In fact, please plan to be available for the last ½ hour of the inspection to walk through with the inspector. 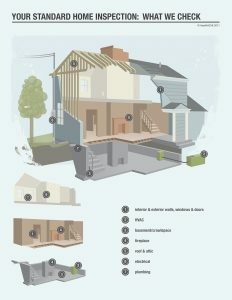 This way you will fully understand the condition of the home, and the report that you will receive later that evening. We use state-of-the-art reporting software to ensure that your report will be detailed yet easy to read. 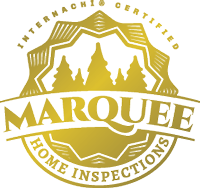 Following your inspection, you will receive a comprehensive report that includes: a review of the findings complete with photos, advice on home maintenance, and information to help you protect your investment. Be assured, we continue to be available to assist you with any questions or concerns long after you move into your home.